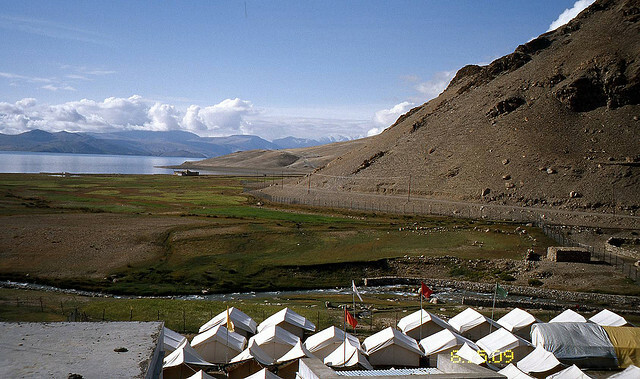 Ladakh holiday Odyssey By Air (14th - 20th August 2014) on Oddroad. 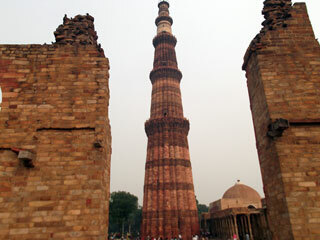 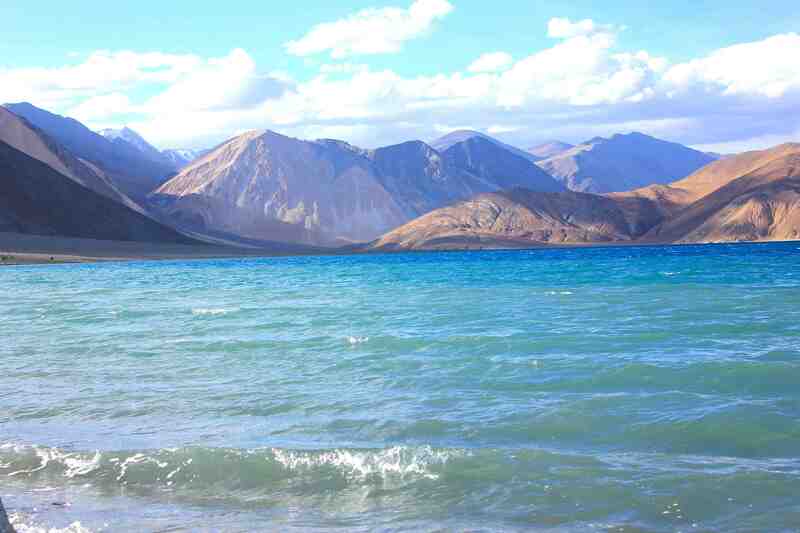 Visit Leh, Nubra Valley, Pangong, Delhi. 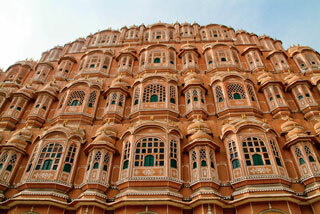 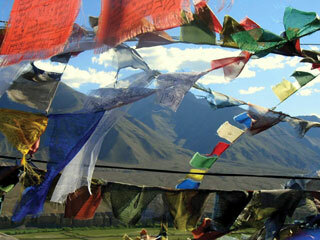 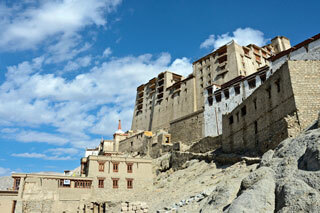 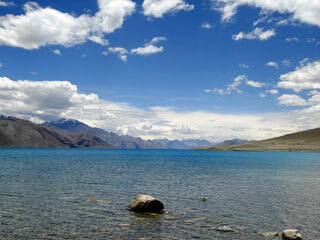 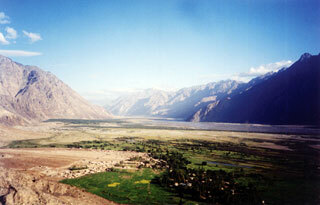 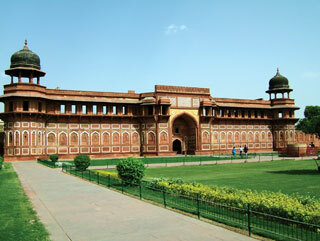 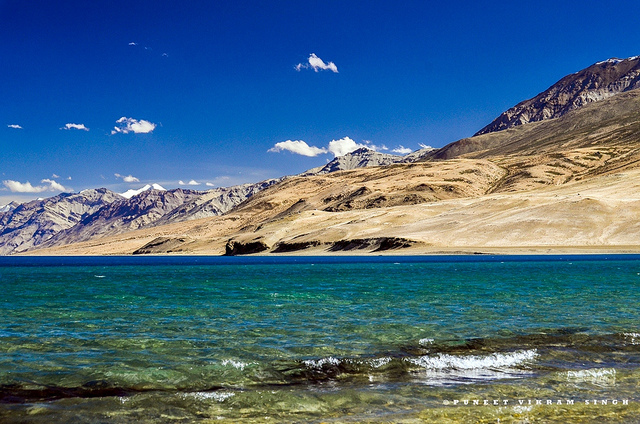 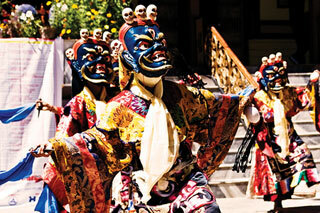 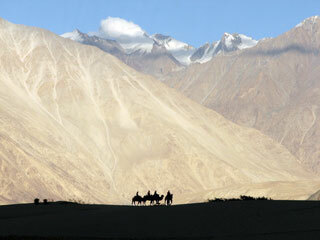 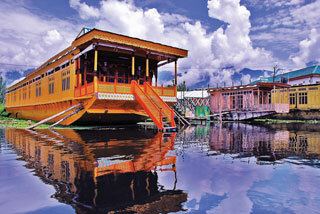 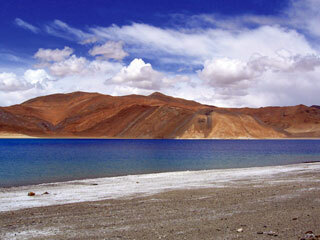 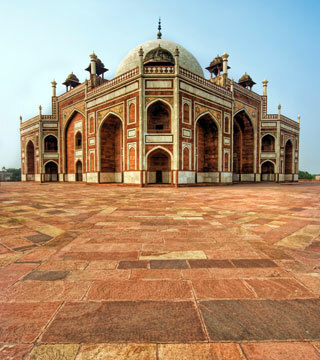 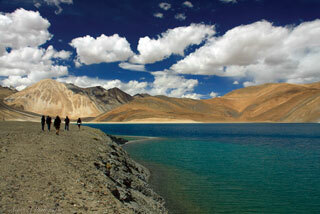 Take the ladakh holiday odyssey this summer to the heart of buddhist land of ladakh. 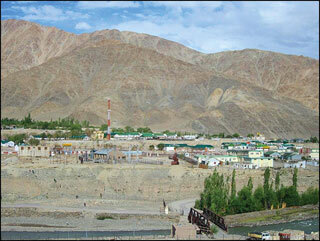 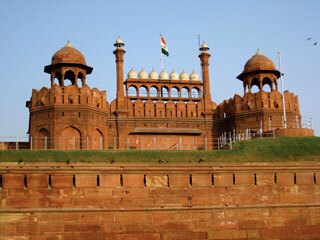 Visit the beautiful city of leh that offers you colors in diversity. 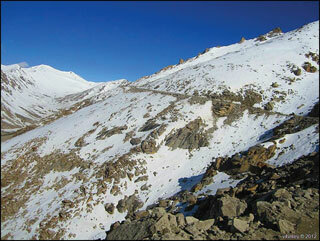 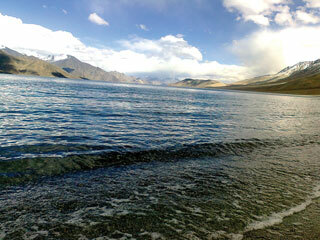 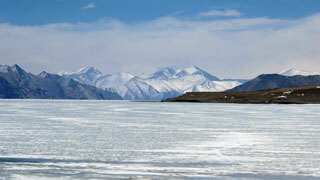 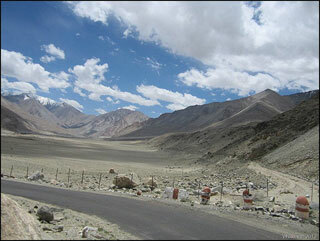 Also visit the famous pangong lake and ride to the highest road in the world as you reach Khardung La. 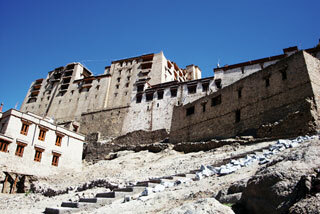 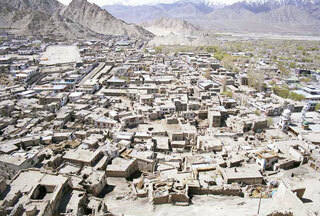 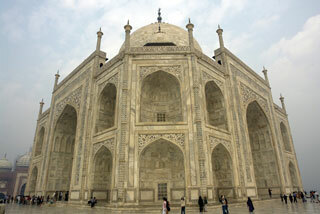 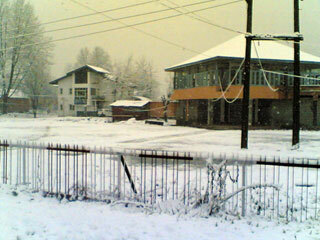 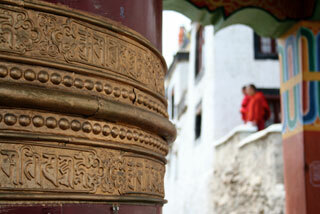 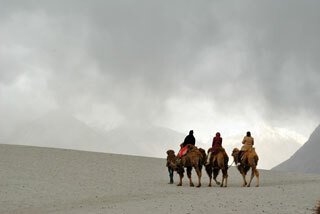 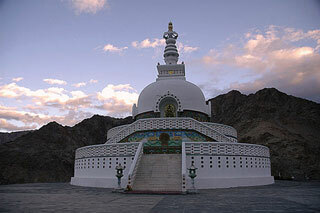 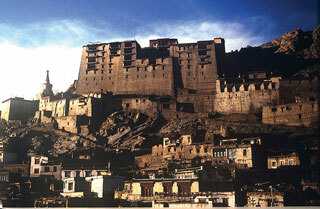 Visit the monastries of ladakh in this ladkah holiday.